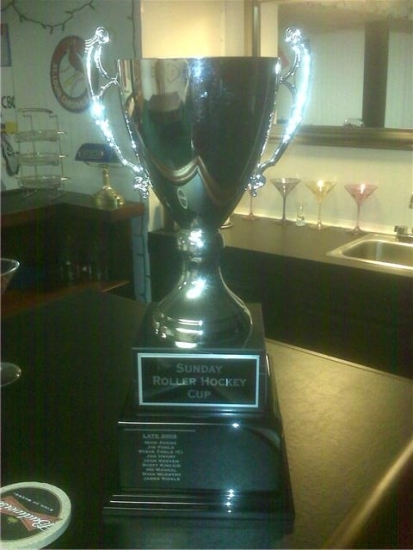 The Sunday Roller Hockey cup is awarded to the team that wins the SRH Championship Series. The SRH Championship Series used to be held twice each year at the end of the month of June and at the end of the month of December. 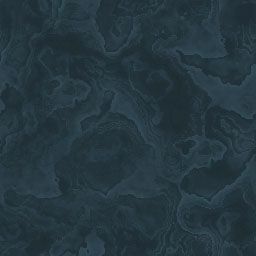 The format of our season changed after the Early 2009 season. Now, the SRH Championship Series is held once every June.